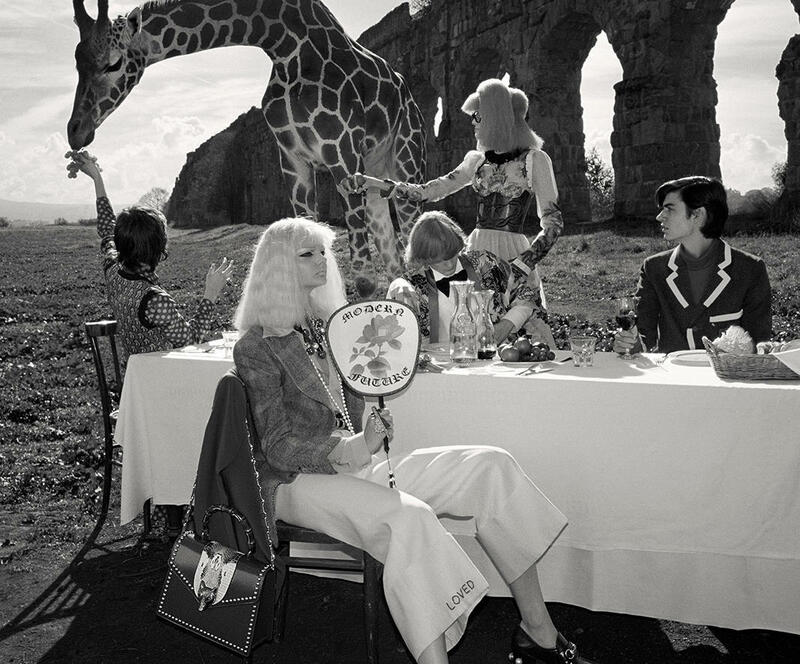 Tarek Chemaly: Gucci spring campaign - Zara do not do this at home! 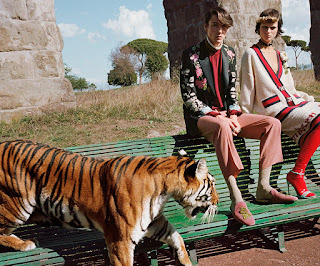 Gucci spring campaign - Zara do not do this at home! 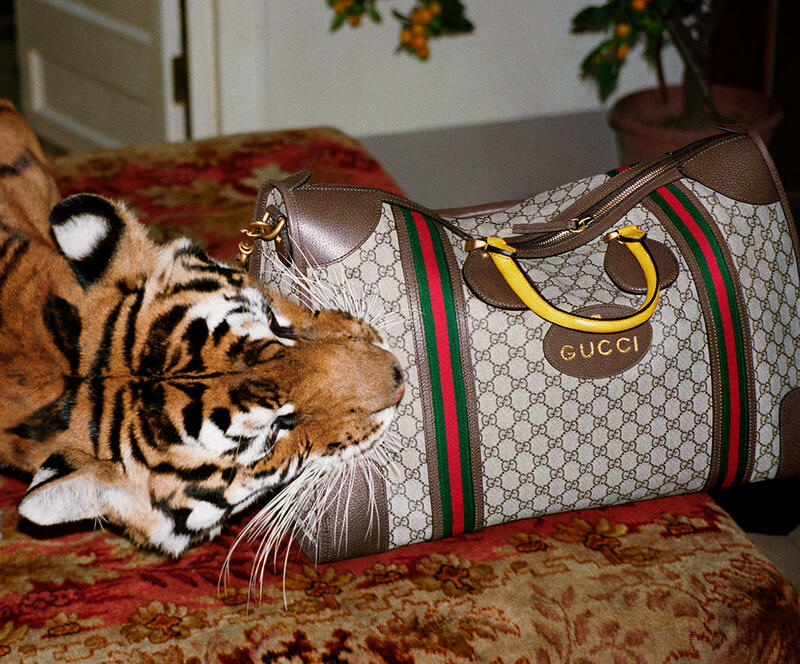 If no animals were hurt during the shooting of this campaign. 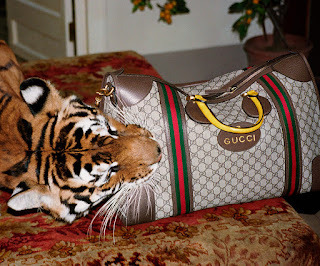 But real animals were used. Try copying that Zara! Yes, we can buy discounted knock off of Alessandro Michele's Gucci collection at Zara but seriously, would anyone go as far as this! Shot by Glen Luchford, the images seems to pop right out of Michele's imagination - which translates into uber-expensive clothes! It reminds me a little of the Jacadi ad "l'enfance est une force" (childhood is a strength) - except the lions above are real!